Be ahead of the competition. Exploit trading opportunities in real-time. 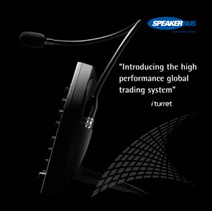 Whether you are in capital markets, commodity trading, hedge funds or brokerage sectors, voice trading is a critical part of your business. Personal interaction is essential when negotiating deals in complex assets classes. To be competitive, you need to be first to seize new market opportunities. 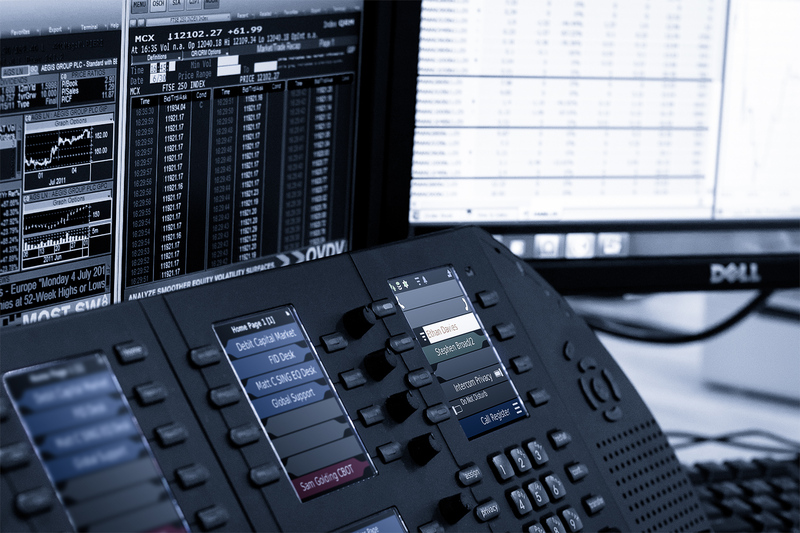 A trading communications solution that enables fast and efficient voice collaboration with external counterparties and colleagues is paramount. The iTurret dealerboard / IP trading turret helps you to exploit trading opportunities, whilst controlling costs and adhering to compliance demands. 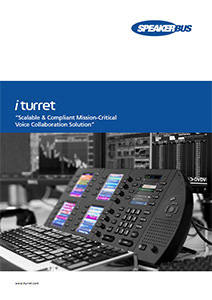 Scalable & compliant mission-critical voice collaboration solution. 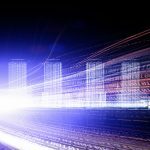 The autonomy of the endpoint enables the iTurret to access multiple service types and support a variety of applications, with the added benefit of increased resilience. 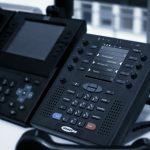 iTurret is the next generation of IP trader voice appliances, merging telephony with hoot and private lines through a suite of standards-based products from an ecosystem of partner vendors.